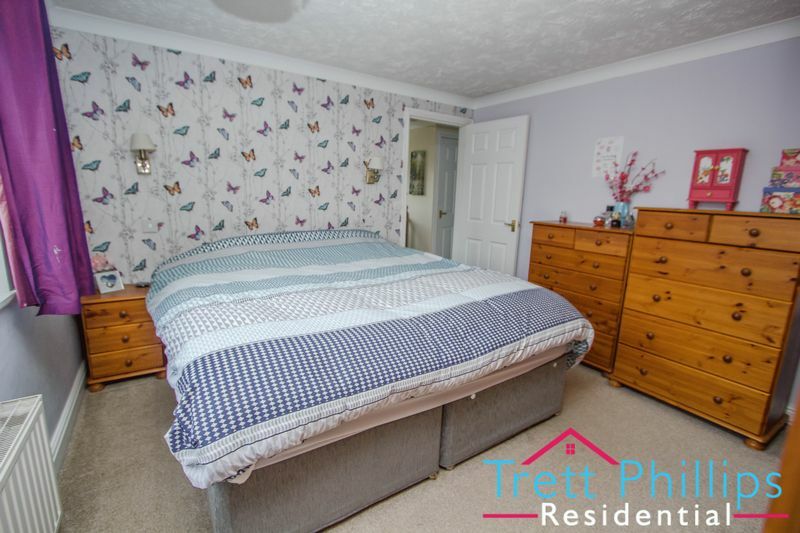 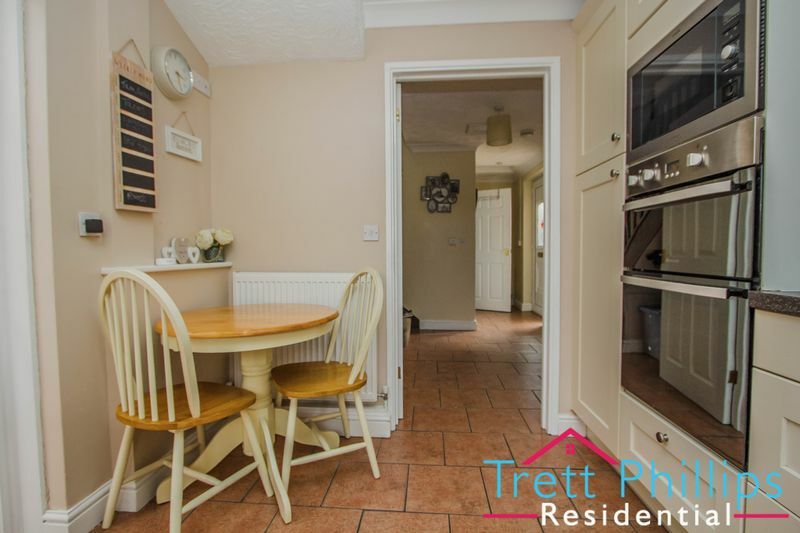 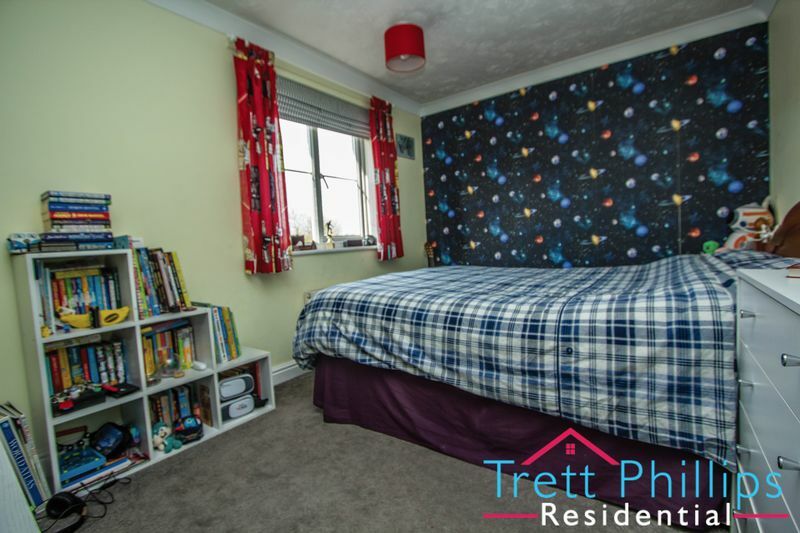 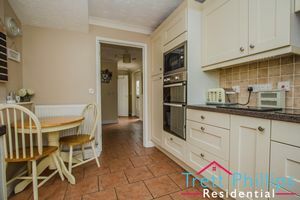 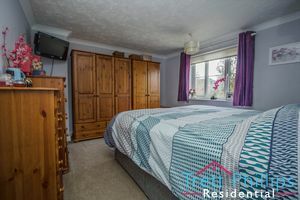 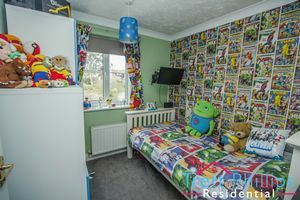 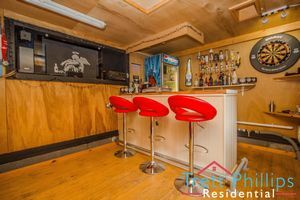 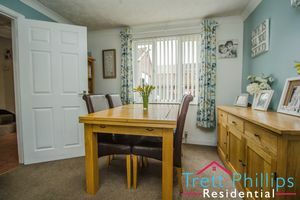 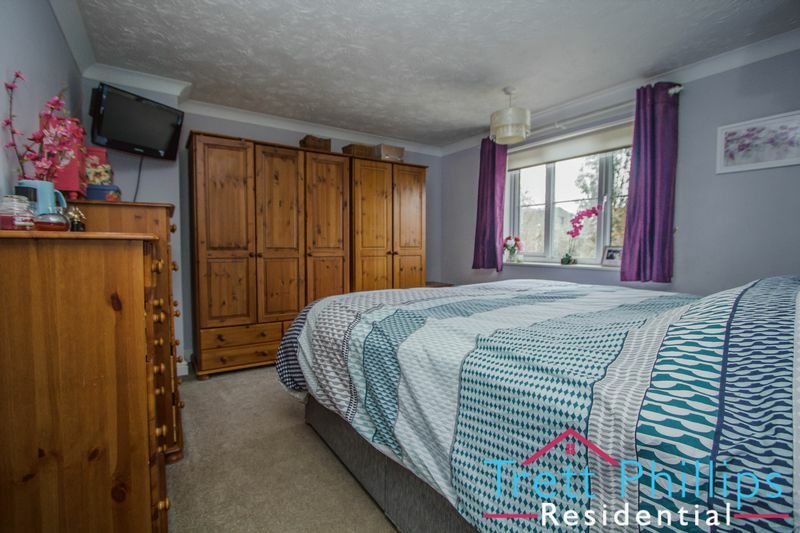 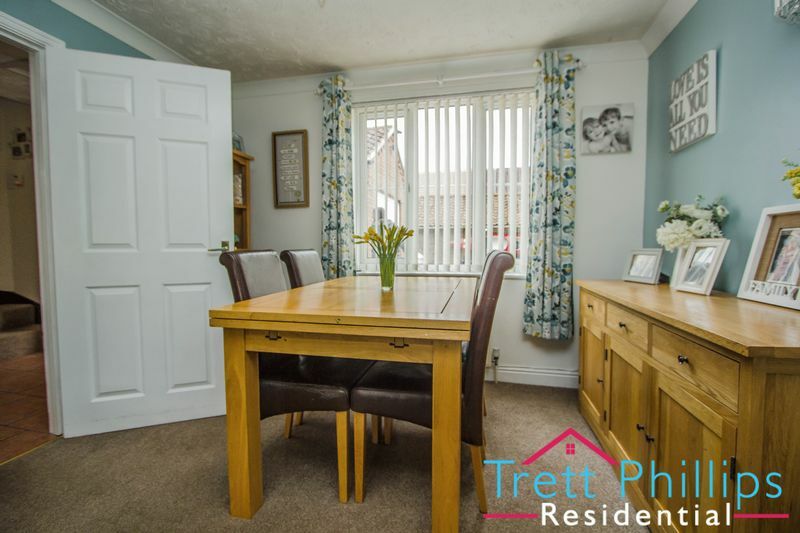 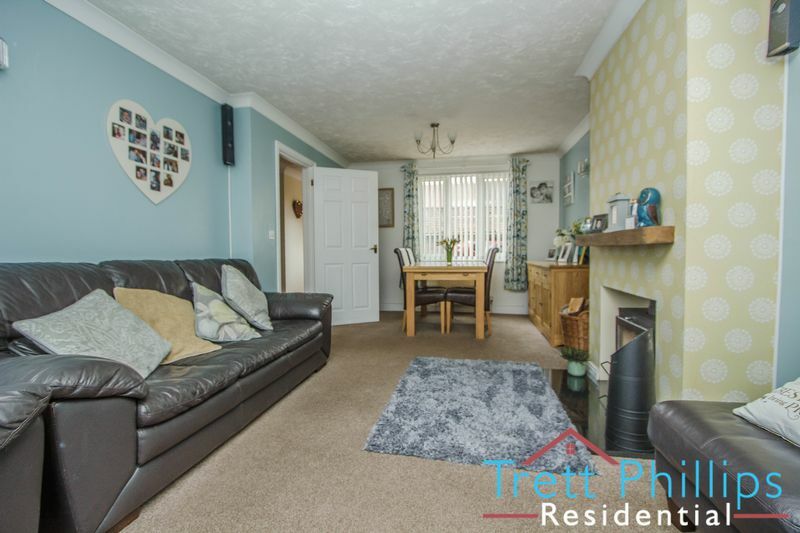 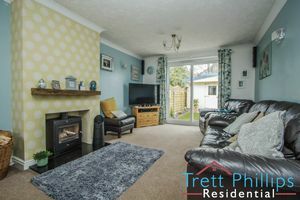 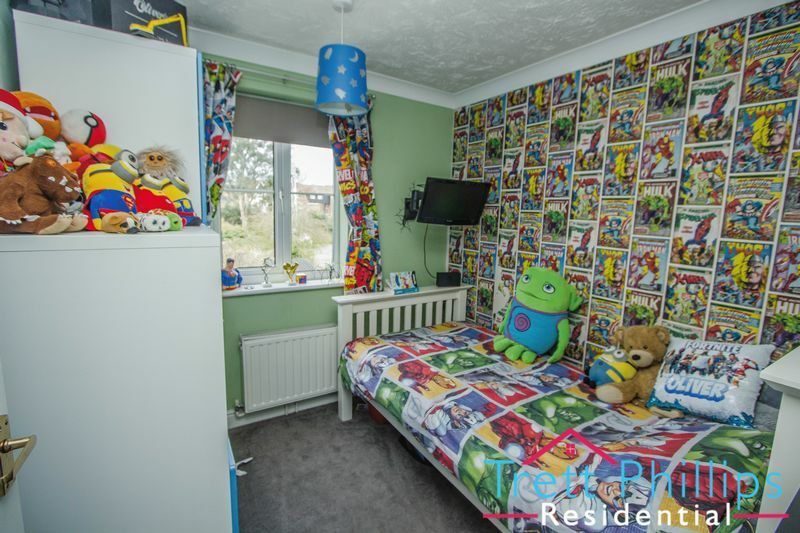 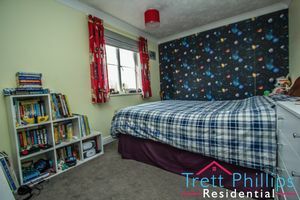 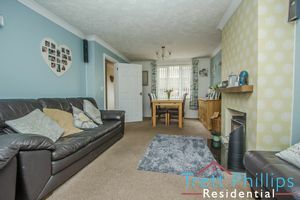 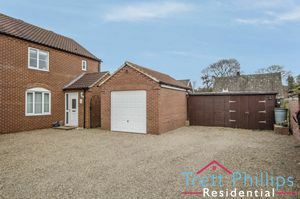 "Stunning accommodation with exceptional entertaining space" with this HIGHLY PRESENTED HOME that sits in this sought after location where you can easily walk to the Staithe and the wide range of facilities on offer in the town. 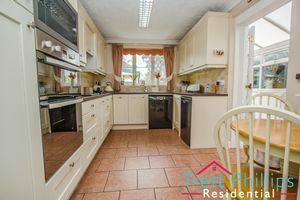 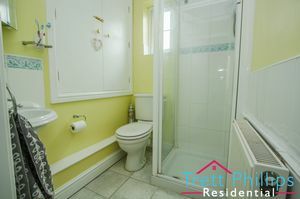 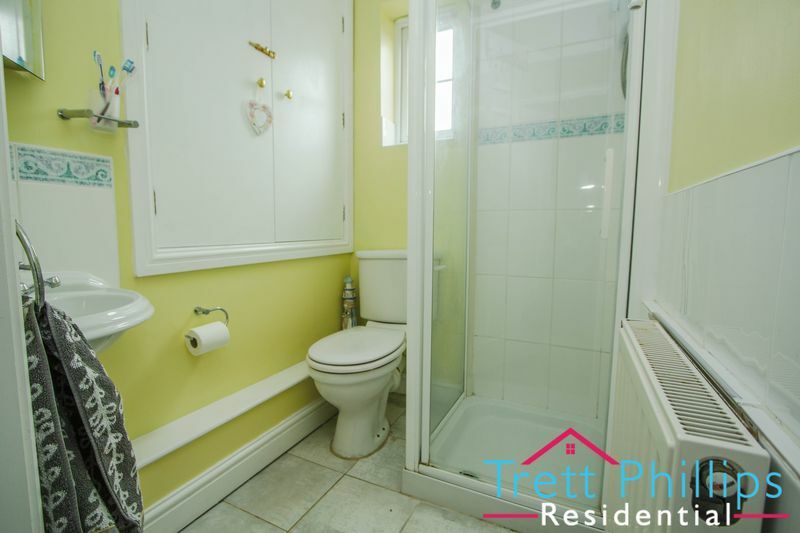 With well maintained ENCLOSED GARDENS, a garage and ample parking for several cars. 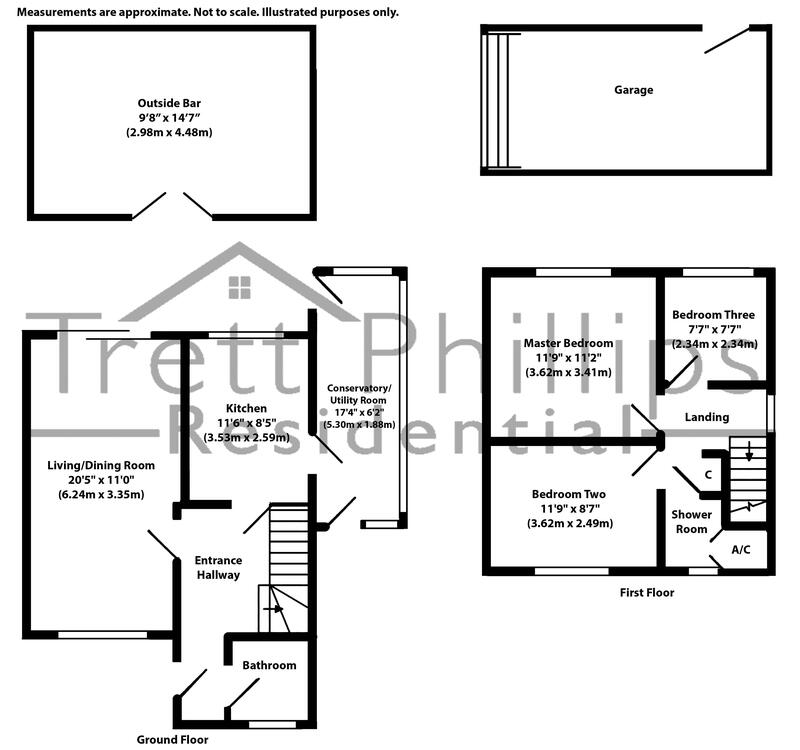 UPVC double glazed door to side leading to outside front, Tiled flooring, Power points, Stairs to first floor. 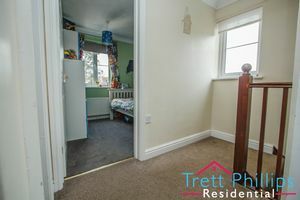 UPVC double glazed window to side, Fitted carpet, Loft access, Radiator, Power points, Large airing cupboard with radiator. 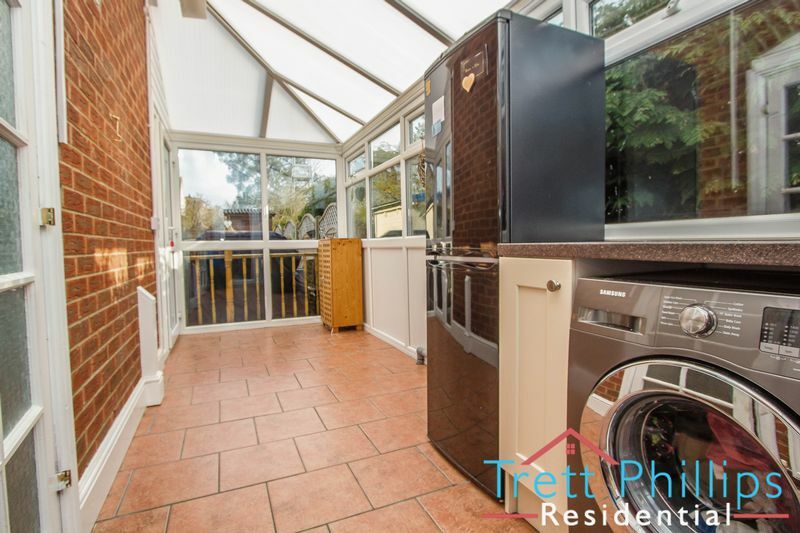 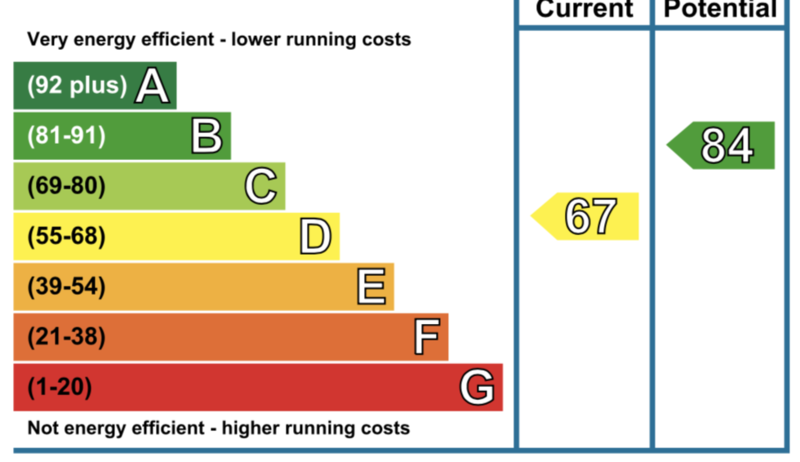 UPVC double glazed window to rear, Fitted carpet, Radiator, Television point, Power points. 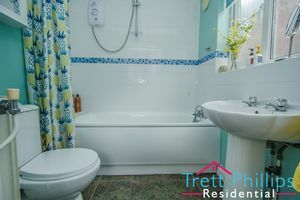 UPVC double glazed window to front, Tiled flooring, Wash hand basin, Shower cubicle, WC, Radiator, Large shelved area with water tank. 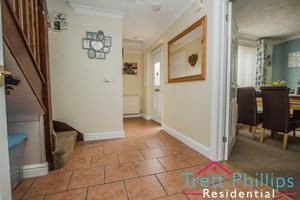 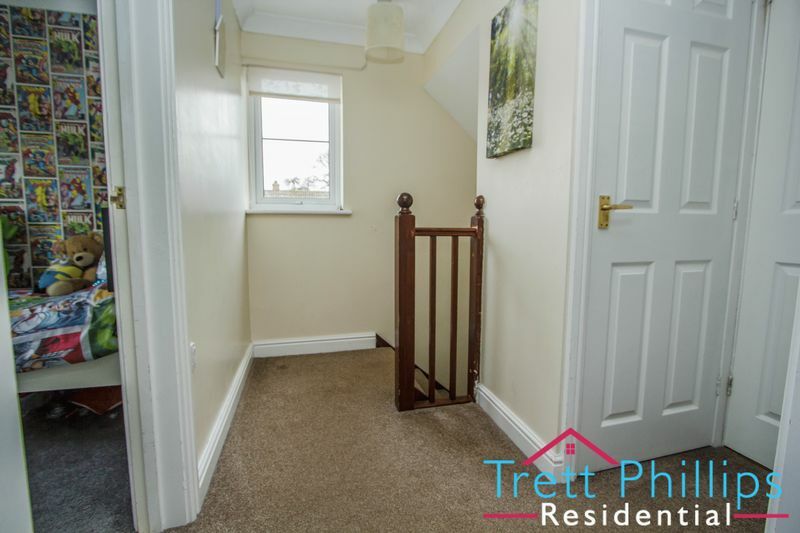 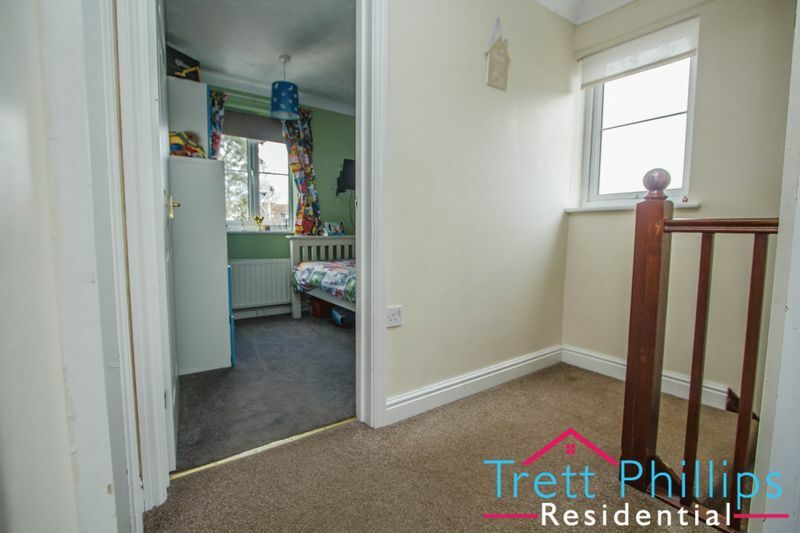 Driveway laid to gravel, with ample parking, Security lighting, Garage and storage shed, The garage is fitted with up and over doors, Power points, Heating, Hot water and loft space. 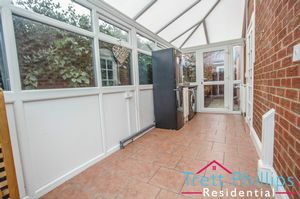 There is a gate leading to an enclosed pathway leading to door into garage, Storage area for bins, Door into conservatory. 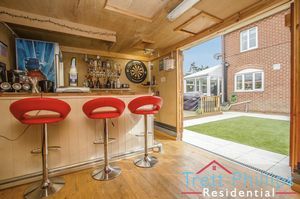 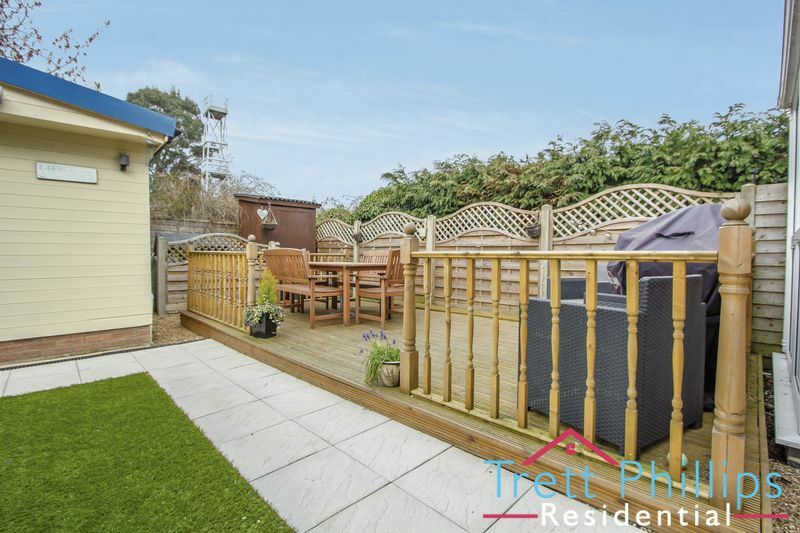 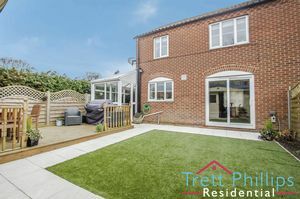 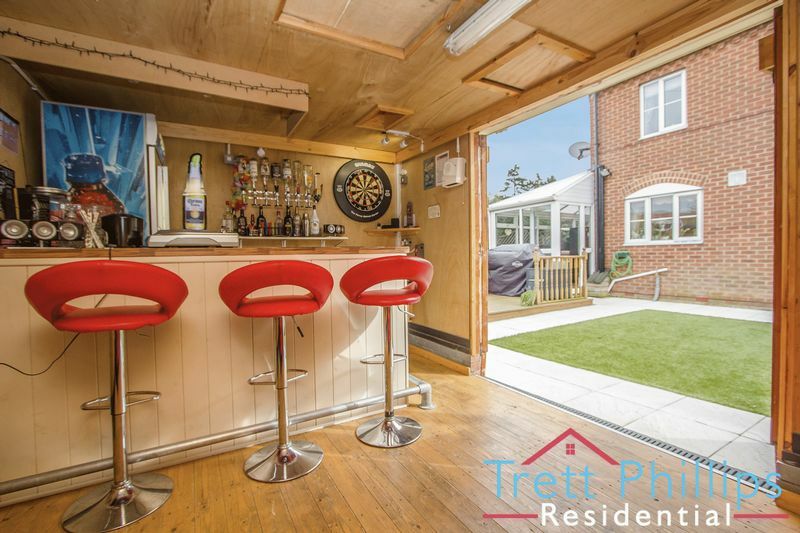 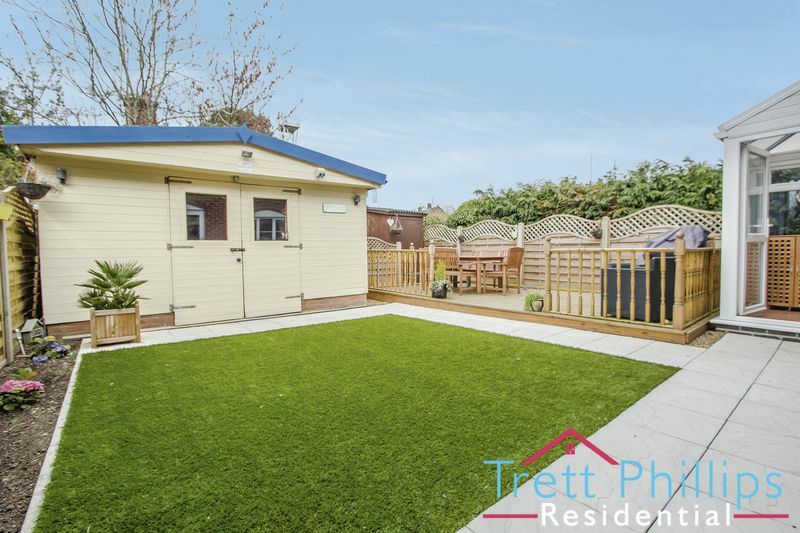 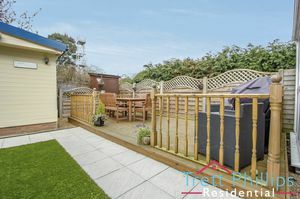 Fully enclosed rear garden with raise decking area, Artificial lawn, Patio area, Gravelled borders with mature plants and oil tank, Cold water tap.